Why does my background screening bubble say "please try after sometime"? Please first make sure that all of your personal information fields are complete. These are required in order to validate your background check and must be completed before the check can be initiated. 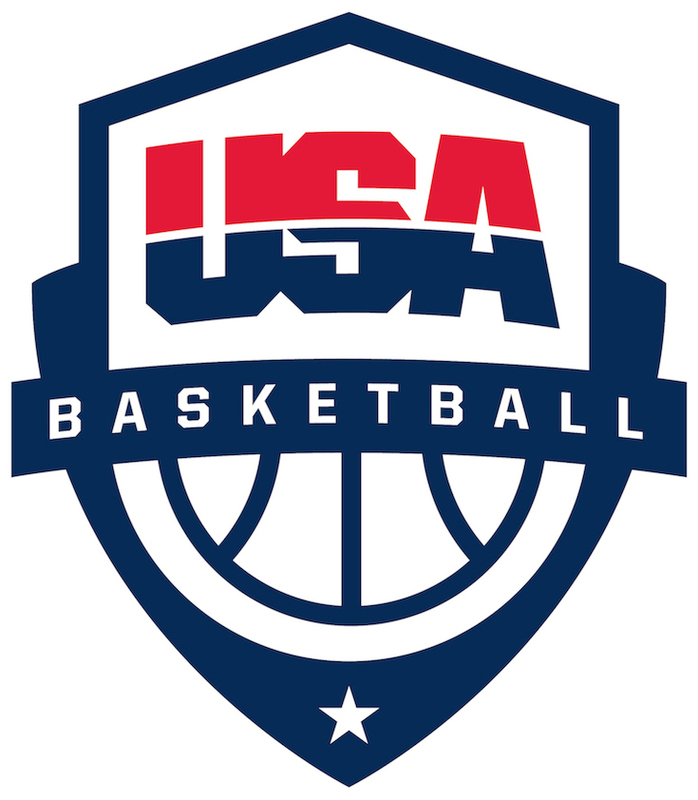 Once you create your coach account on www.community.usab.com, it may take up to 24 hours for your background link to be created and active. If you are still seeing the “please try after sometime” message after 24 hours, please contact us directly at 719-590-4800 or online HERE. If submitting an online request, please include your name, email address and the background screening issue in the feedback box. How do I apply to run an alliance tournament to the U.S. Open Basketball Championships?